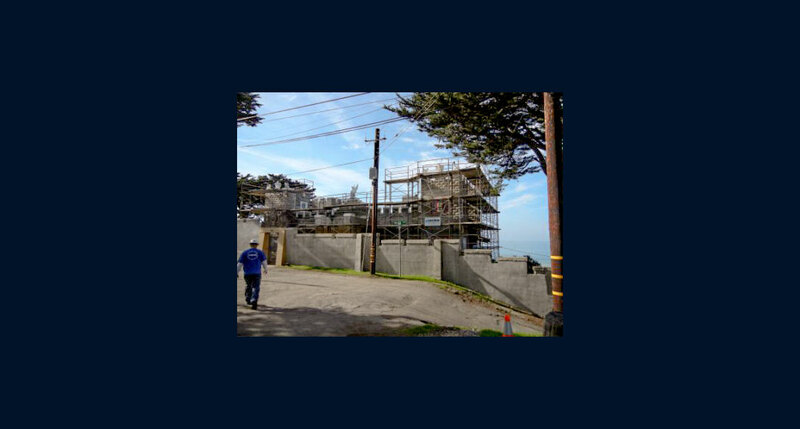 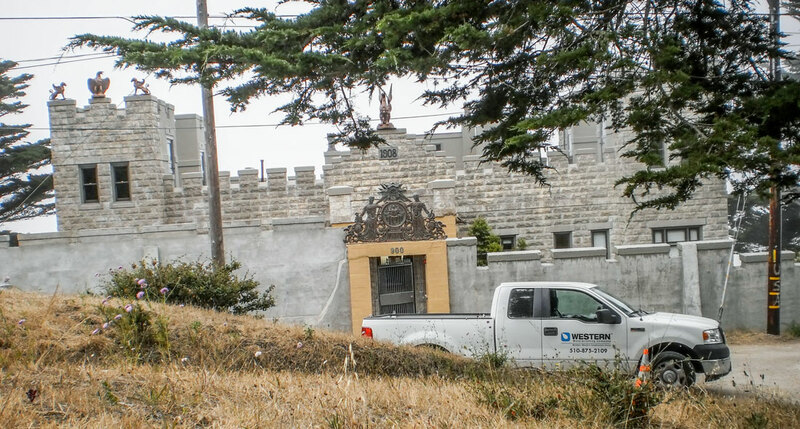 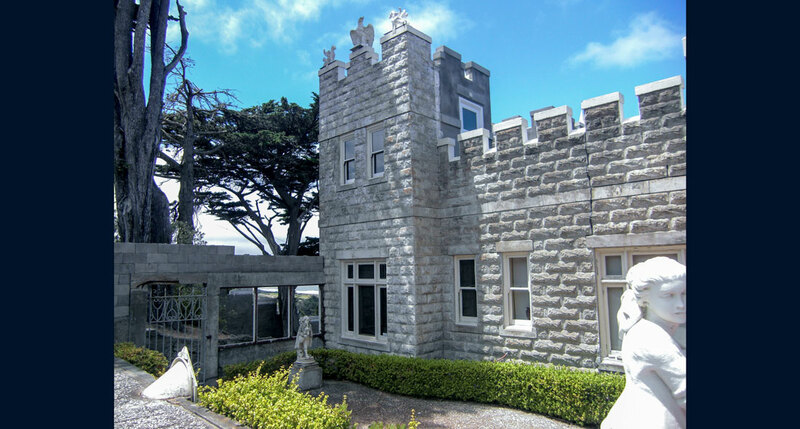 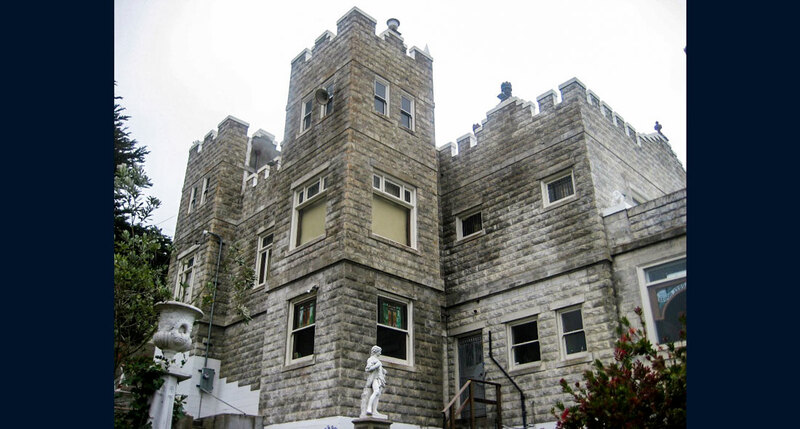 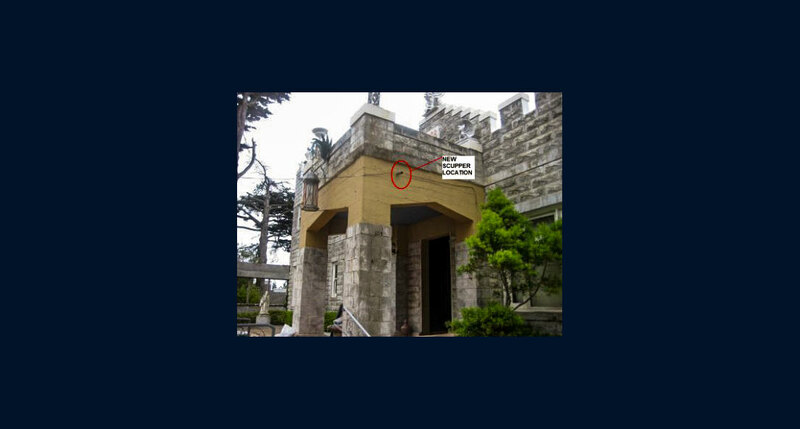 Built in 1908 in Pacifica, California by San Francisco Attorney Henry Harrison McCloskey for his wife Emily, the mysterious Mazza Castle had seen its share of owners during its stormy history, as well as coastal exposure which had reduced its steel reinforcing to piles of rust and left its cast concrete stones cracked and damaged. 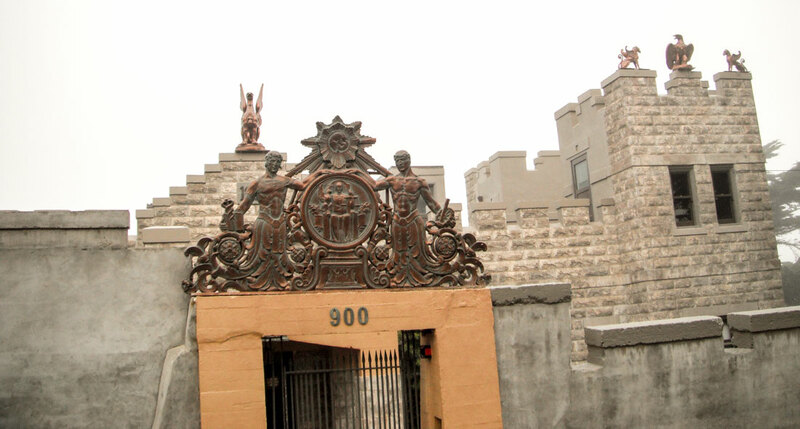 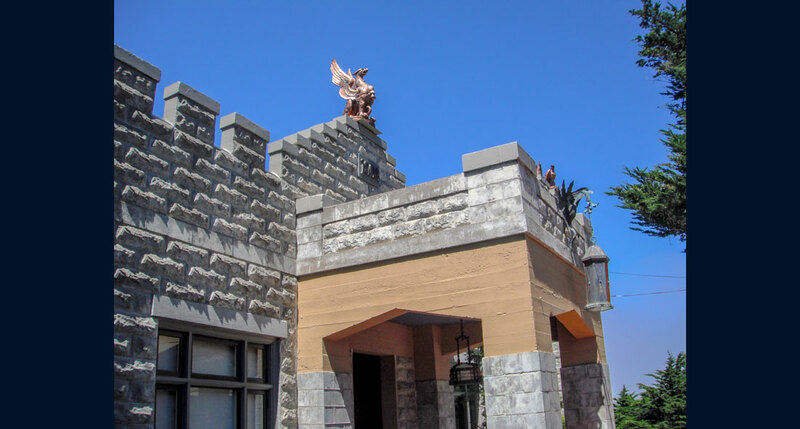 The Sam Mazza Foundation, which currently owns the castle, hired Western to restore and preserve the historic building from future damage. 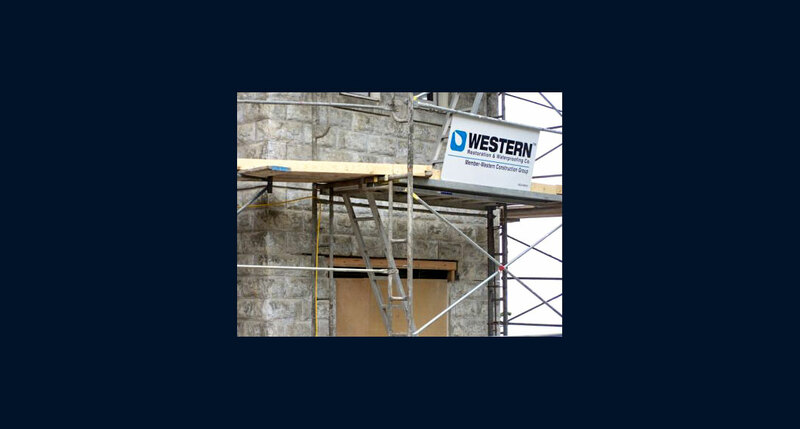 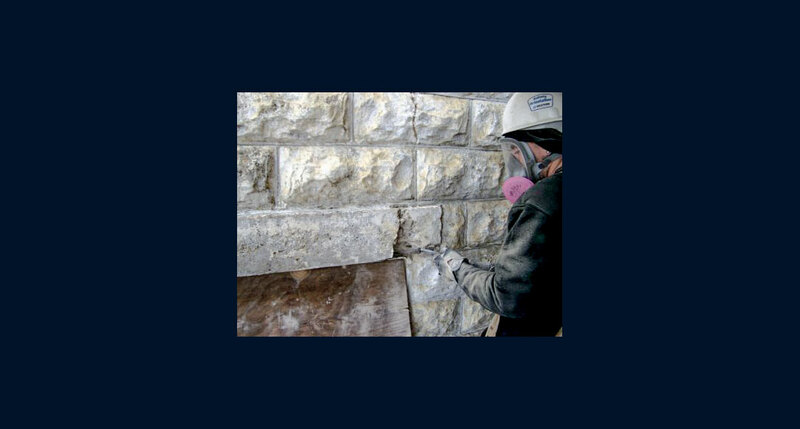 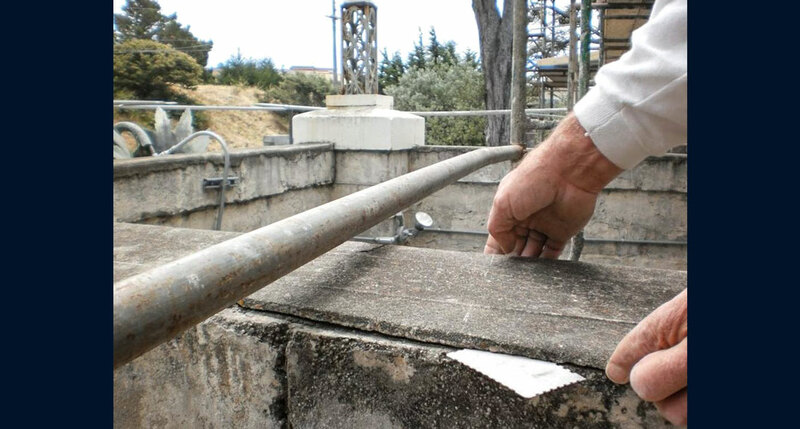 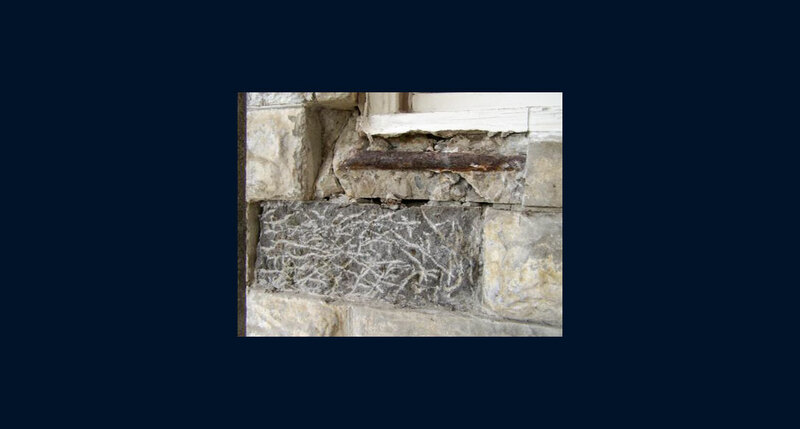 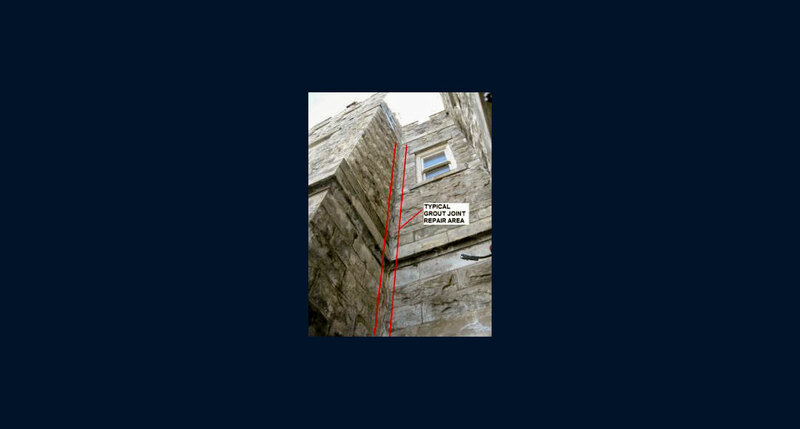 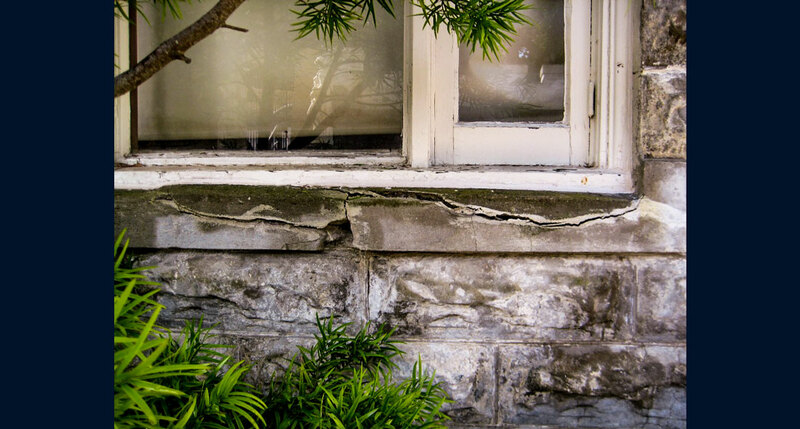 The experts at Western began by repairing the damaged cast stone and replacing its concrete headers and sills with three custom-blend patch mixes. 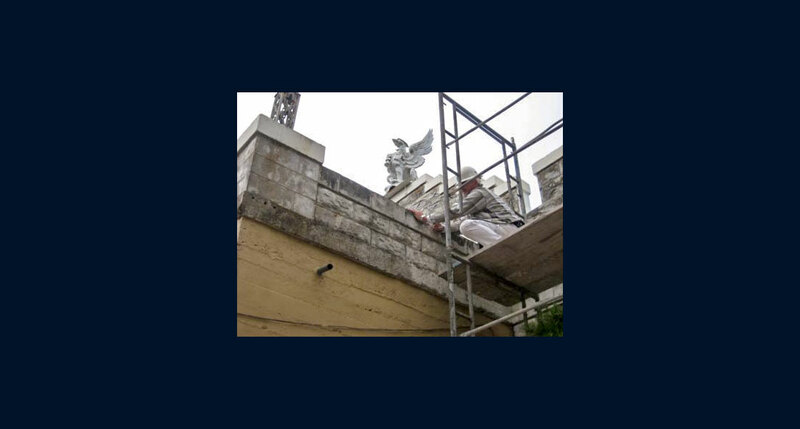 Crews also replaced, reinforced and repaired the “rope joint” grout with a custom-made jointing tool. 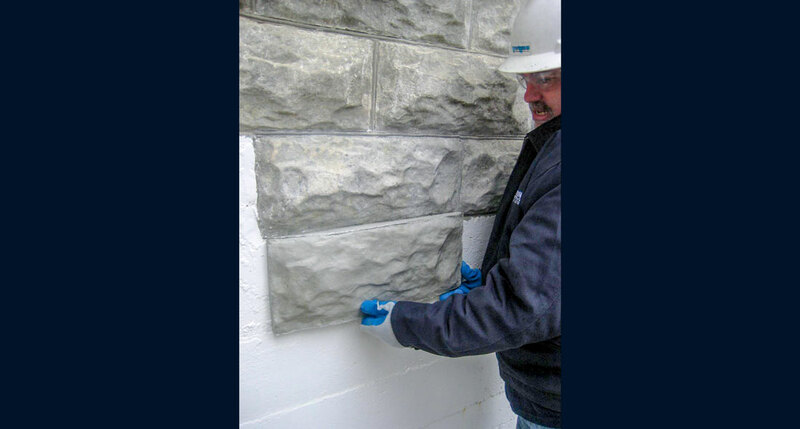 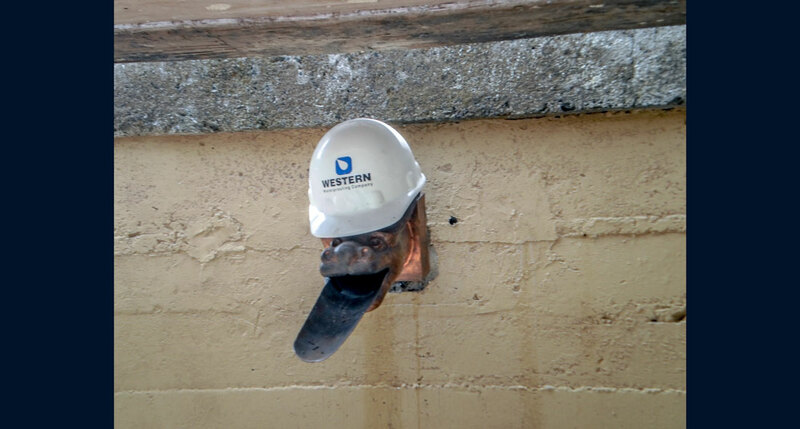 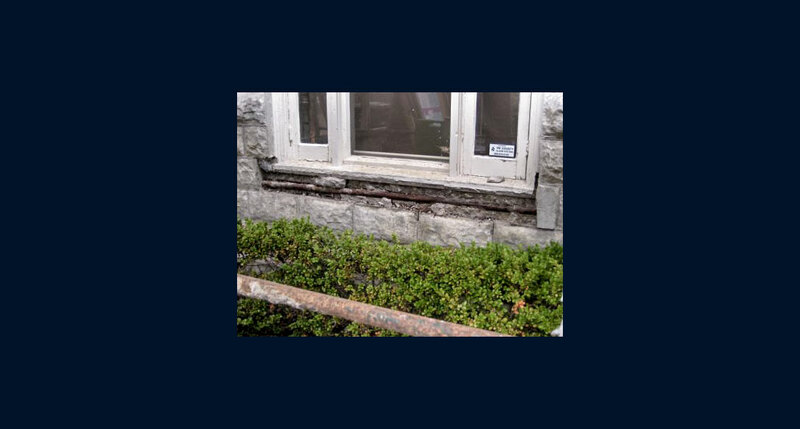 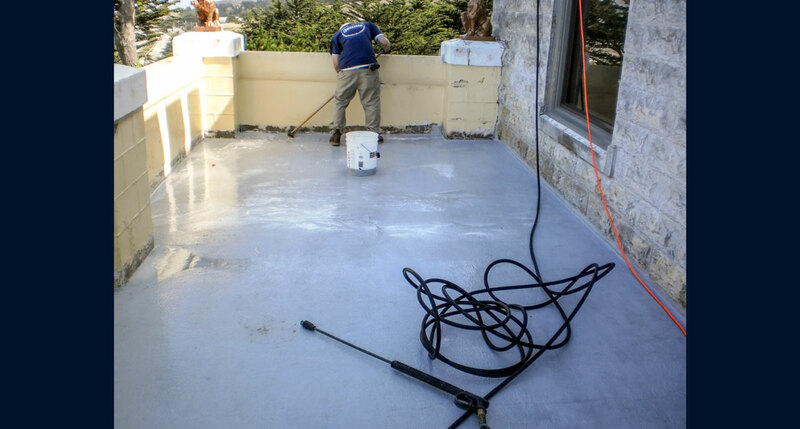 Once the repairs were complete, Western cleaned the building and applied a penetrating masonry sealer to restore its exterior. 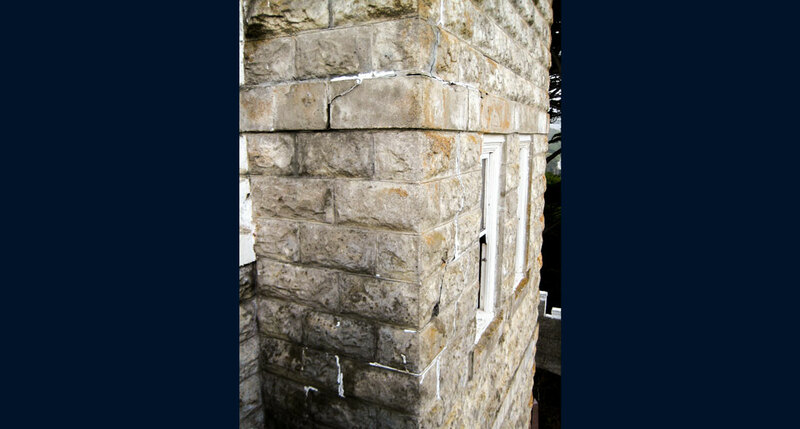 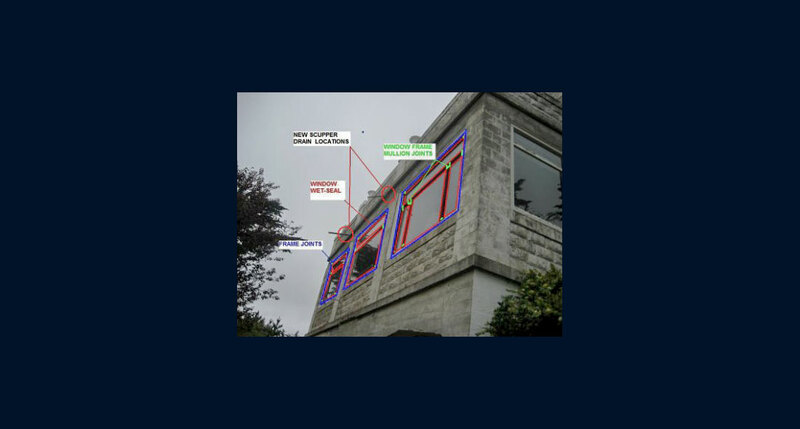 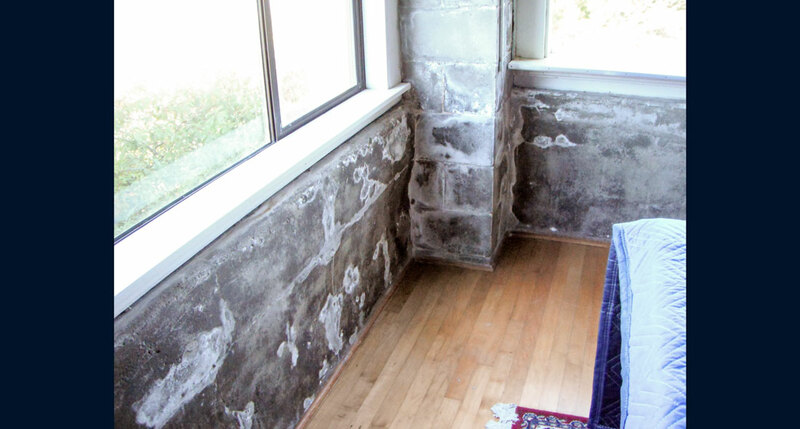 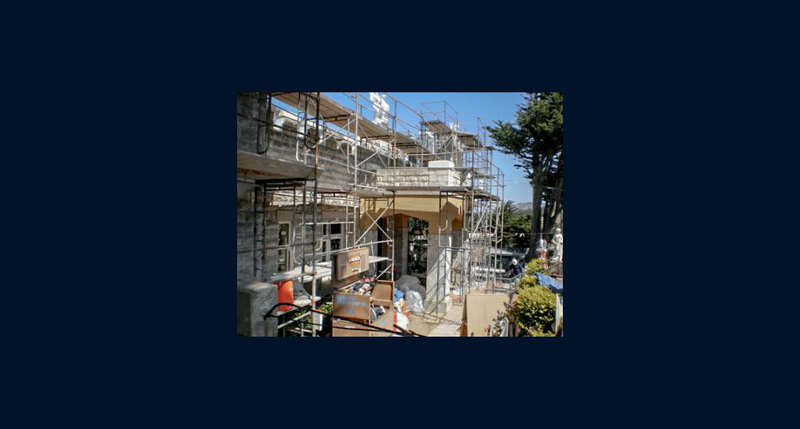 Additional phases are required to ensure the complete restoration of this historical structure.